Italy rules when it comes to fun and driving. Come see this great little city loving driver with it's factory warranty still in tact. 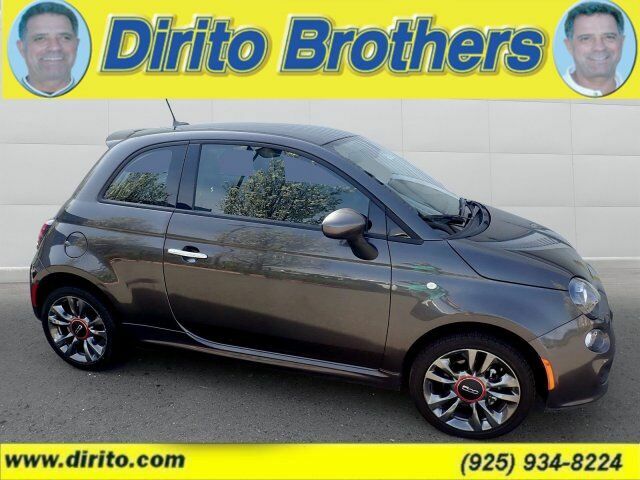 See how Dirito Brothers makes car buying fun!